FinWise Bank will be responsible for underwriting, approving loans and funding approved loans in Florida. 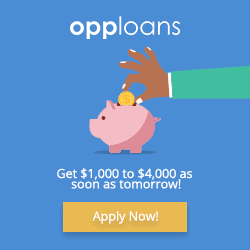 All loans funded by FinWise Bank in Florida will be serviced by OppLoans. Example APR :- 160%* (APR) varies based on loan amount, term and other factors. Loan Term :- 9 to 18 Months. 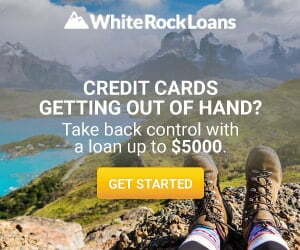 WhiteRockLoans.com is a lender connecting service provides access to installment loans in Florida through their large network of lenders and lending partners. Loan term range:- Up to 24 months. The loan term, fees, and interest rates are determined solely by your lender or lending partner. 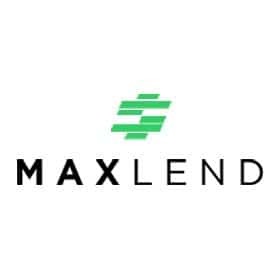 MaxLend offers installment loans in Florida and is a tribal lender operates within the tribe’s reservation, regulated under the tribal laws. 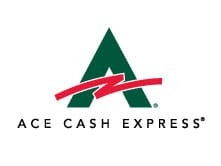 APR range :- 471.78% to 841.45% (APR) varies on loan amount, duration and origination fees. Loan Term :- Up to 6 months. 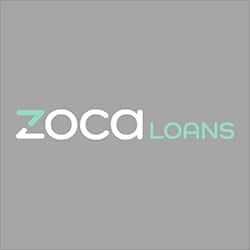 ZocaLoans is a tribal lender operating within the tribe’s reservation, regulated by the tribal laws and provides access to installment loans in Florida. Example APR :- 795%* (APR) may vary depending on the loan amount and term. 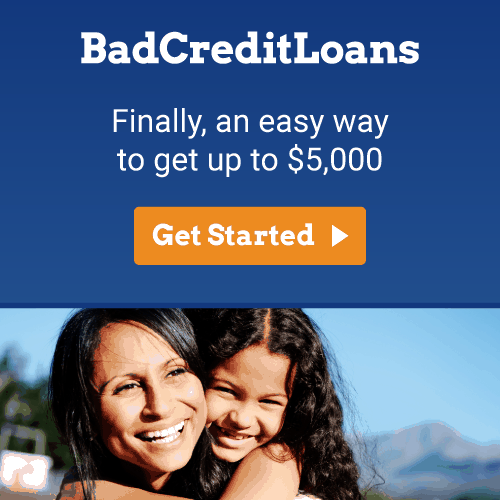 BadCreditLoans.com is a lender connecting service provides access to installment loans in Florida through a large network of lenders or financial service providers. Loan term range:- 3 to 36 months. Your lender or financial service providers will solely determine the loan term, fees, and interest rates. 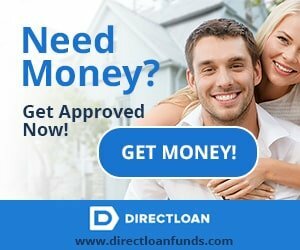 DirectLoanFunds.com is a lender connection service provides access to installment loans in Florida through its vast network of loan providers and reputable direct lenders. The loan term, fees, amount and interest rates are determined solely by the lender or loan provider. 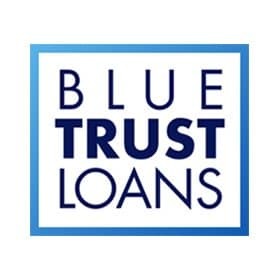 Blue Trust Loans is a tribal lender conducts business within the tribe’s reservation and offers installment loan in Florida, regulated by the tribal laws. 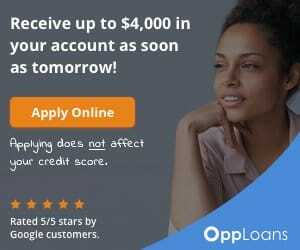 APR range :- 471.78% to 841.45% (APR) may vary on the origination fee, loan amount and duration. Republic Bank & Trust Company, Member FDIC, will be responsible for underwriting, approving as well as funding approved loans in Florida. All loans funded in Florida by Republic Bank & Trust Company will be serviced by NetCredit. APR range :- 34.70% – 35.99%* (APR) varies based on loan amount and term. Loan Term :- 6 months – 54 months.